Information about your company’s interests and potential or actual use of the Platform Services. (ii) further develop and improve such Services. Agents: We may employ other companies and people to perform tasks on our behalf – meaning they are helping us provide our Services. We may share your Personal Information with such companies/persons solely as necessary for them to help us provide the Services. Unless we tell you differently, Aichoo agents do not have any right to use Personal Information we share with them beyond what is necessary to assist us. Business Transfers: In some cases, we may choose to buy or sell assets. In these types of transactions, customer information is typically one of the business assets that are transferred. Moreover, if Aichoo, or substantially all of its assets were acquired, or in the unlikely event that Aichoo goes out of business or enters bankruptcy, customer information would be one of the assets that is transferred or acquired by a third party. Protection of Aichoo and Others: We may release Personal Information when we believe in good faith that release is necessary to comply with the law; enforce or apply our conditions of use and other agreements; or protect the rights, property, or safety of Aichoo, our employees, our users, or others. If you have an account on this site, or have left comments, you can request to receive an exported file of the personal data we hold about you, including any data you have provided to us. You can also request that we erase any personal data we hold about you. This does not include any data we are obliged to keep for administrative, legal, or security purposes. You may request deletion of your Personal Information by sending an e-mail to privacy@aichoo.ai. Please note that some information may remain in our records after deletion of your account. 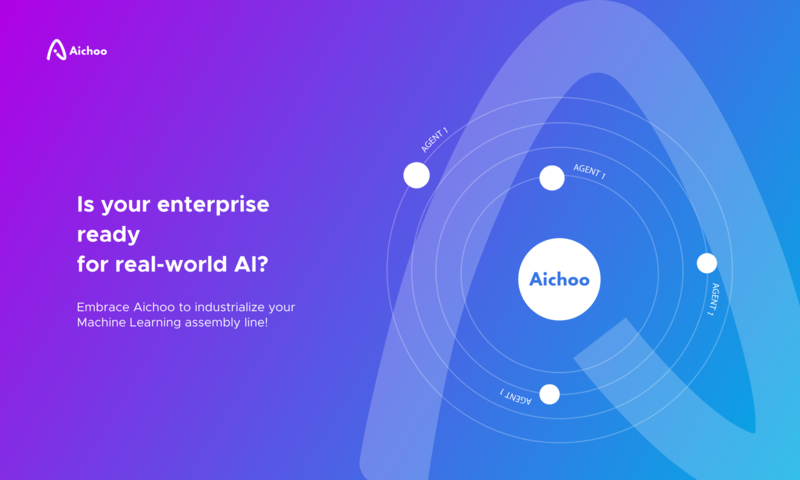 If you have any questions or concerns regarding privacy in connection with the Services, please send us a detailed message at privacy@aichoo.ai. We will make every effort to resolve your concerns.